[T]ransit critics will cite for years to come as evidence against expansions of any kind. 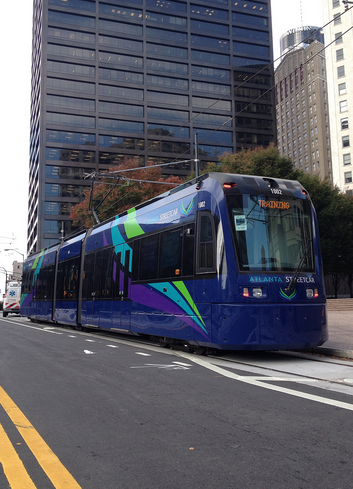 via Atlanta Streetcar’s Early Ridership Numbers Disappoint | Streetsblog USA. Horse-car, Cambridge, Mass, c.1875. Cambridge Historical Society. Horse Car, Trolley, And Subway | The Cambridge Historical Society. 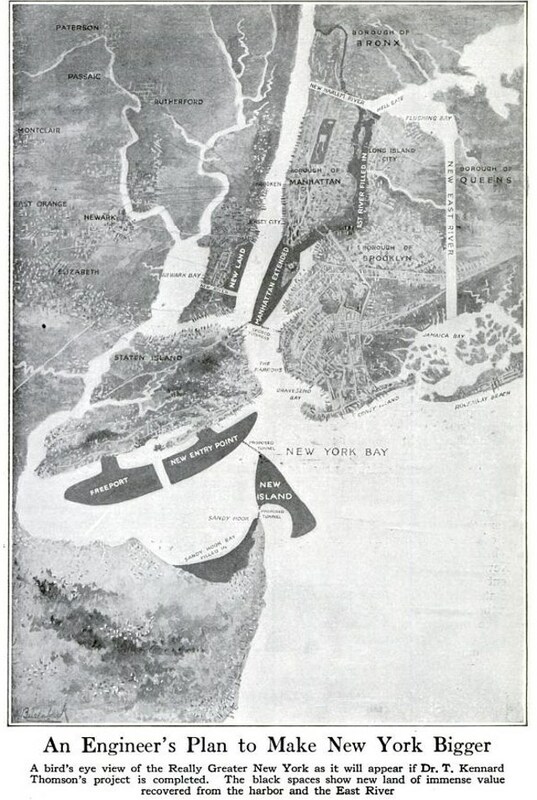 The Early 1900s Plan To Annex Governors Island & Make Manhattan Larger: Gothamist.